CSE Global has entered into a share purchase agreement to acquire RCS Telecommunications for A$11.64m (S$11.26m). This transaction is CSE Global’s second acquisition this year. 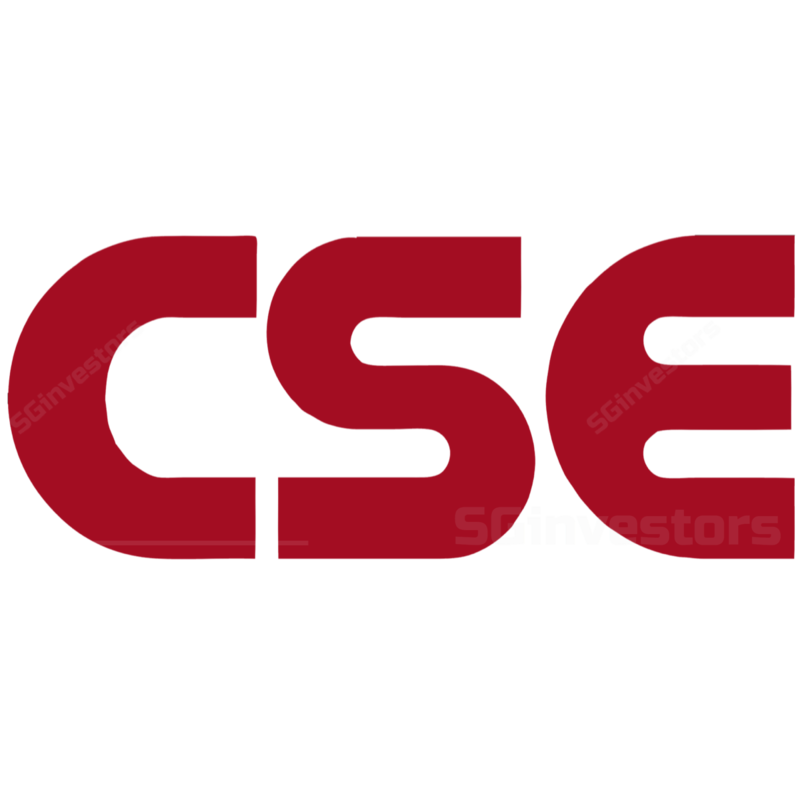 CSE Global’s current growth streak features aggressive share buybacks that indicate management confidence in the company. Maintain BUY and PE-based target price of S$0.62. Australian infrastructure acquisition at A$11.64 (S$11.26m). CSE GLOBAL LTD (SGX:544) announced that it had entered into a share purchase agreement to acquire RCS Telecommunications (RCS) for A$11.64m (S$11.26m) which represents approximately 1.64x RCS’ NTA. RCS Telecommunications is an Australian company principally engaged in communications networking and 2-way radio systems design & implementation. Upon the completion of the acquisition, RCS Telecommunications will become an indirect wholly-owned subsidiary of CSE Global. Setting up a new subsidiary in US. Prior to the latest acquisition, CSE Global announced the incorporation of Converge Resources, Inc (Converge) in the state of Texas, USA. Converge will be 70%-owned by CSE Global. Aggressive share buybacks a sign of management confidence. CSE Global has been conducting share buybacks at between S$0.52-0.54 in Mar 19, indicating management’s confidence in the company. See Latest share buybacks of SGX listed companies. The cumulative number of shares purchased rose to 11,177,500 or 2.17% of issued shares less treasury shares. While treasury shares are typically used for employee stock option programme, we do not rule out the possibility that the accumulation of treasury shares could be in anticipation of a share plus cash deal. RCS Telecommunications has a significant presence in the Queensland region and is Australia’s largest provider of private, two-way radio systems. While the acquisition is not expected to have a material impact on CSE Global’s FY19F EPS, we view it positively and believe this strategic acquisition strengthens CSE Global’s grip on the Australian market. In addition to being a complementary business, RCS Telecommunications will also provide more opportunities for CSE Global to diversify its end-client base to organisations primarily engaged in hospitality, retirement, agriculture and transport. Potential beneficiary of smart nation initiatives and digital defence. With the government’s emphasis on the smart nation initiative and the inclusion of digital defence as part of the overall Total Defence framework, CSE Global will be a potential beneficiary for future government tenders in this space. CSE Global’s association as a Singapore company with a history of being part of Chartered Electronics Industries, the electronics arm of Singapore Technologies, makes it a suitable candidate for projects in this space. We think the announced government contract wins involving telecommunications and security systems support this thesis and may further bolster CSE Global’s credentials for future project tenders. Moving into new frontiers in the US. The principal activity of Converge is the provision of contracting resources and permanent placement for niche technical resources in the area of SCADA, automation, industrial IoT, data analytics, historians and big data. We see the incorporation of a subsidiary looking into higher value-add services as an affirmation of CSE Global’s previously cited direction of providing more complementary services for their clients in the oil & gas sector. While immediate contributions from this subsidiary is unlikely to be material, we are positive about the long-run prospects of CSE Global’s strategy of combining traditional solutions with technology to offer clients a seamlessly integrated and comprehensive suite of services. We maintain our earnings estimate. Risks include weak oil prices and volatility in forex rates. Re-iterate BUY and PE-based target price of S$0.62, pegged to peers’ average of 15x 2019F PE. Going forward, we see potential price upside, especially in 2019 as the impact of the synergies between Serba and CSE Global start to flow in, which could come in the form of JVs or possible outsourcing of non-Petronas work from Serba’s. Large greenfield infrastructure project wins. Large greenfield oil & gas project wins.